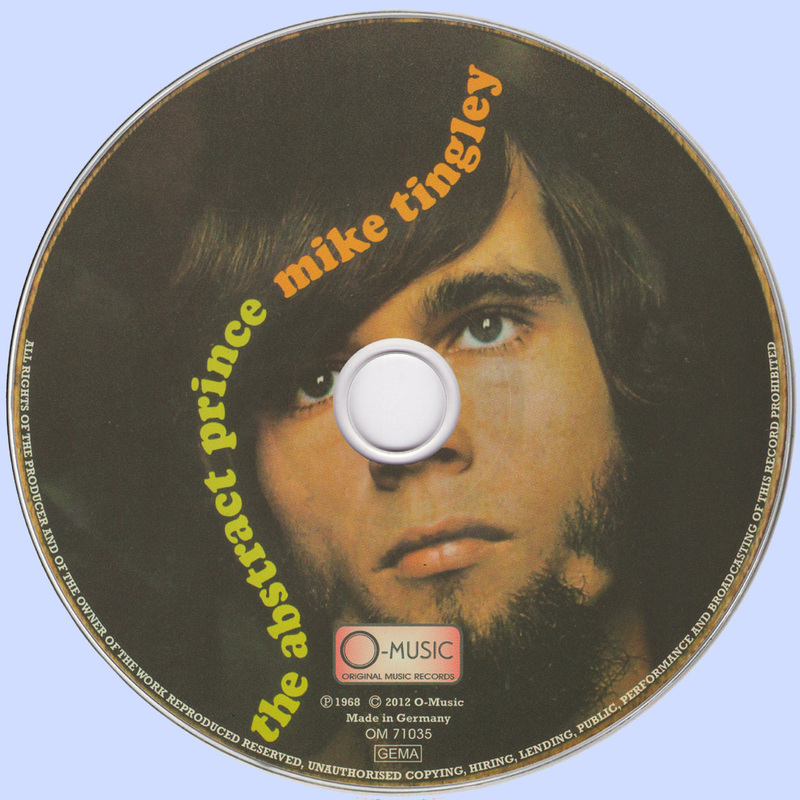 Mike Tinglay was from Anaheim, California, his sole release The Abstract Prince" was recorded at the Phonogram studios in Hiversum, Holland in February 1968. 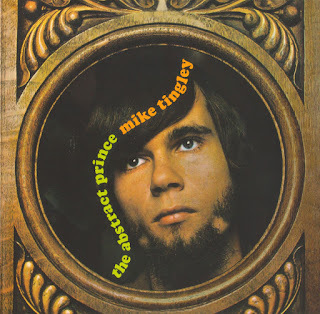 Folk baroque psych, sometimes sounds bit too mellow, but this was more or less usual for the time. 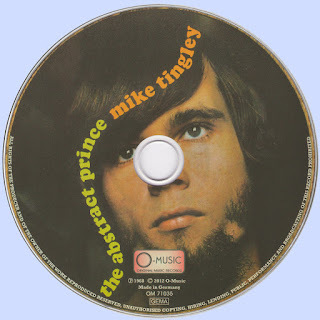 Another point is the subject matter of the lyrics, not just love themes for broken heart stories and the peace-love-dove messages that we'd expect, but also to political themed songs, like the marvelous title track. 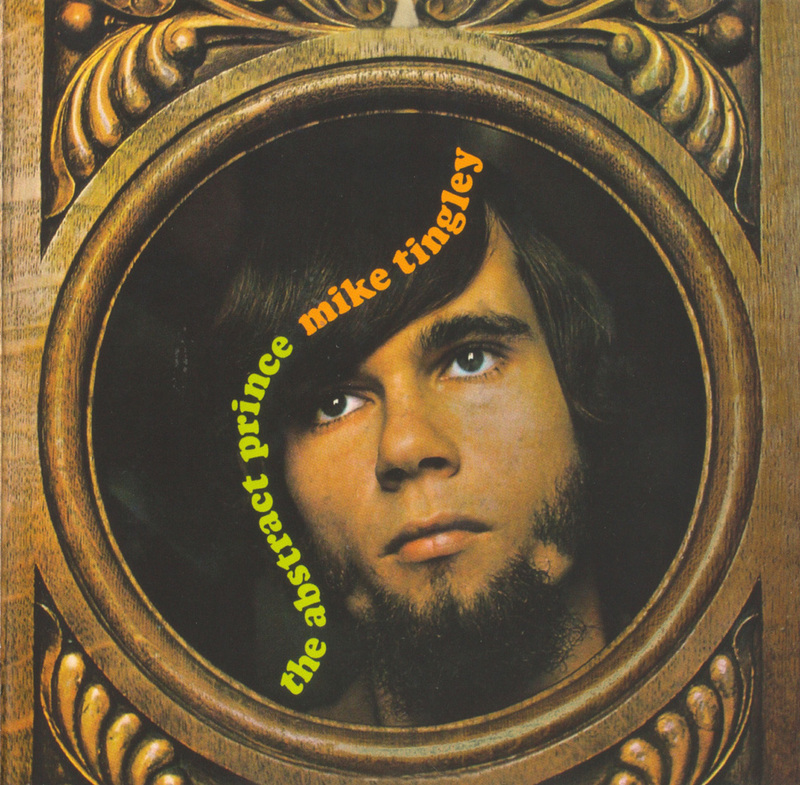 Mike remained in the music business for about a decade or so and then he worked as a winemaker in California.